Creating smartphone applications is our passion! The “See Say App“, developed for iPhone and Android is an entertainment-category app that is fun for mimicing or mocking your friends. 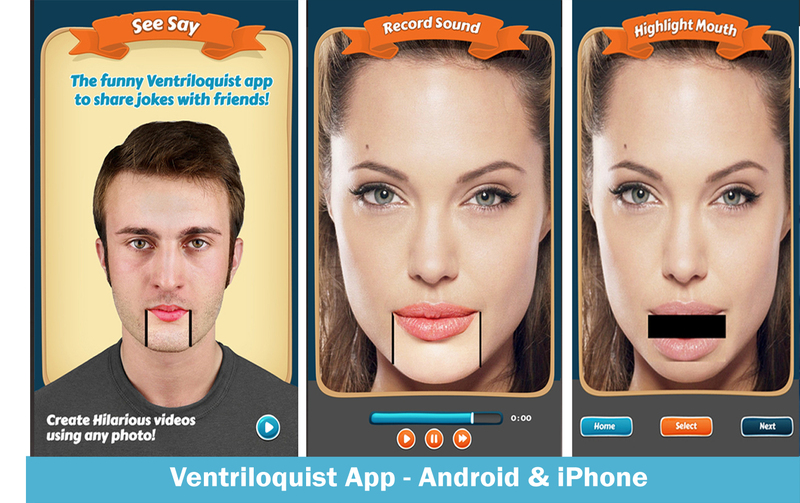 The user can take or upload a photo, highlight and select the mouth of the person in the photo, then record or upload a sound file to play while the mouth opens and closes. We developed this app for a talented, stand-up comedian. The app is available on both the app stores.